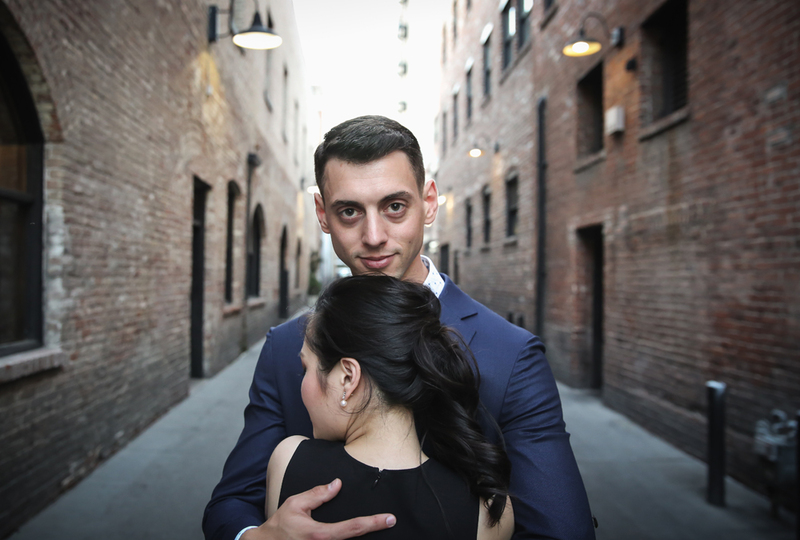 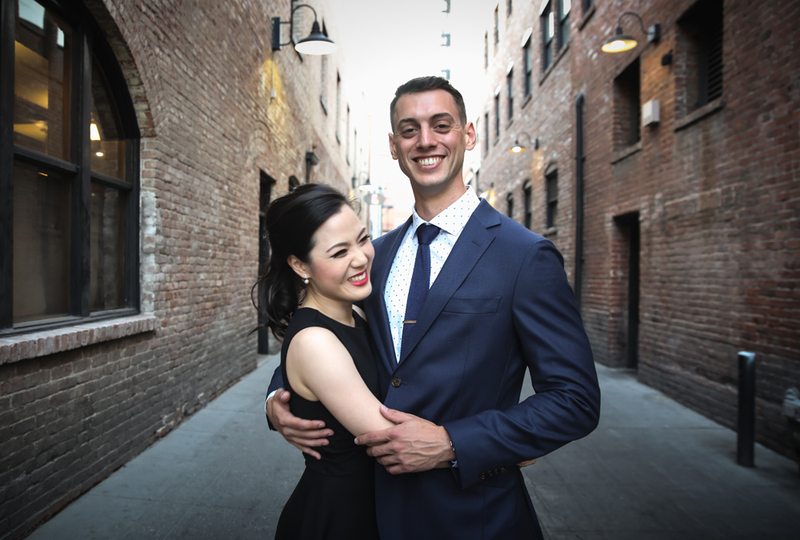 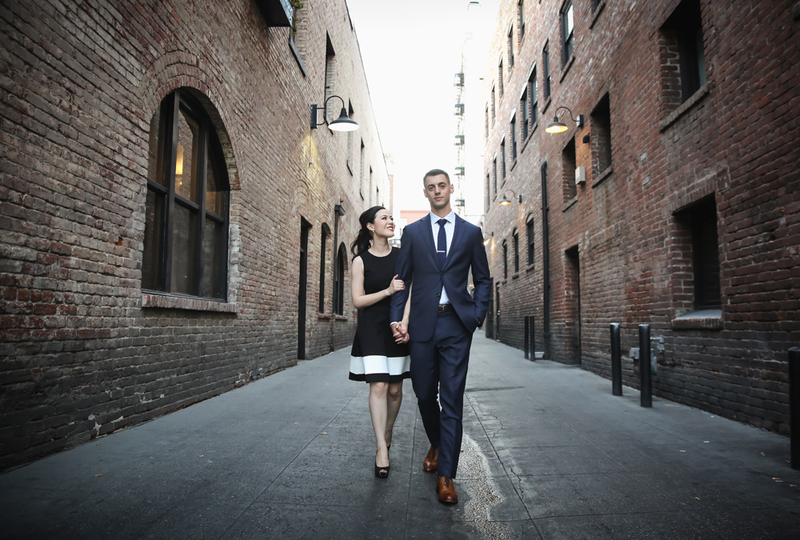 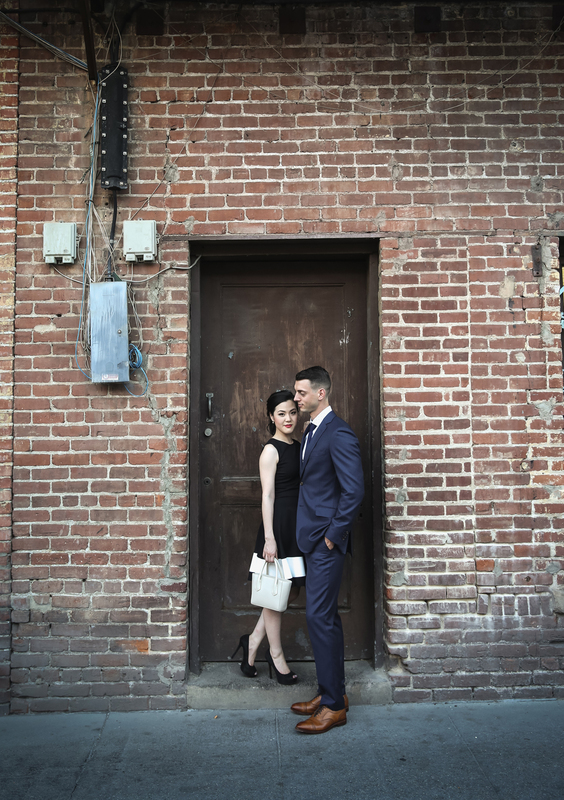 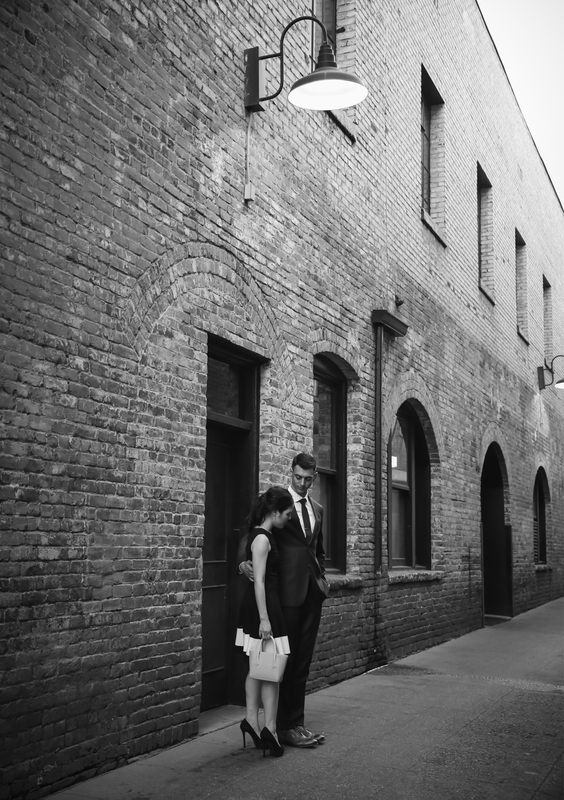 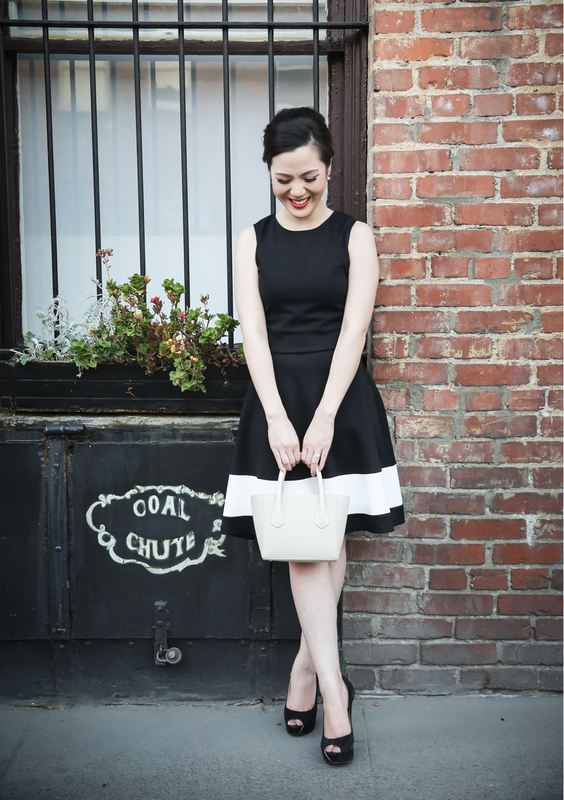 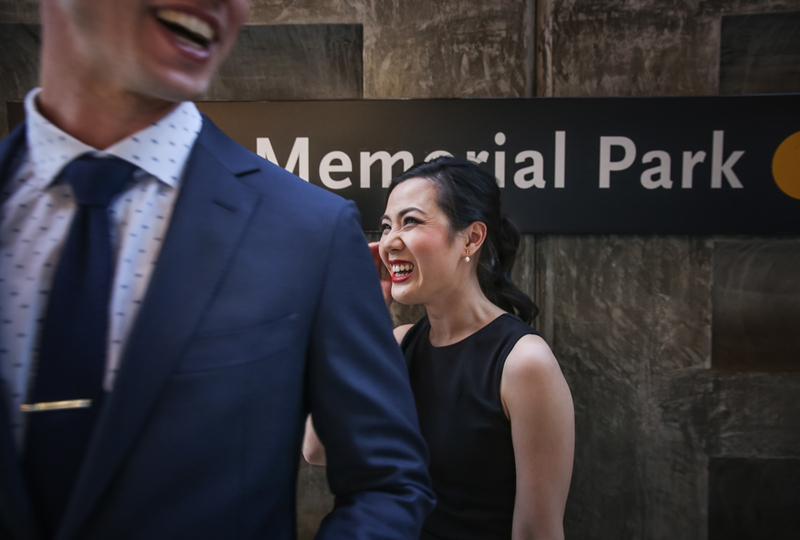 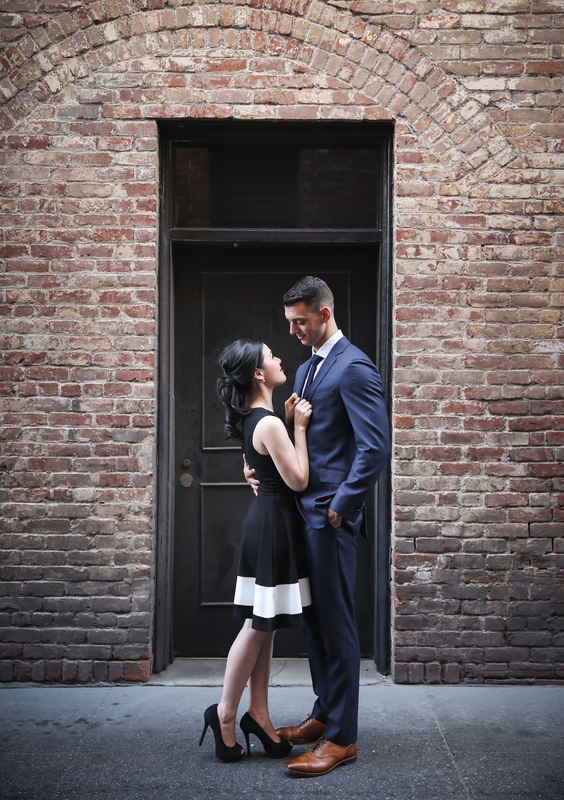 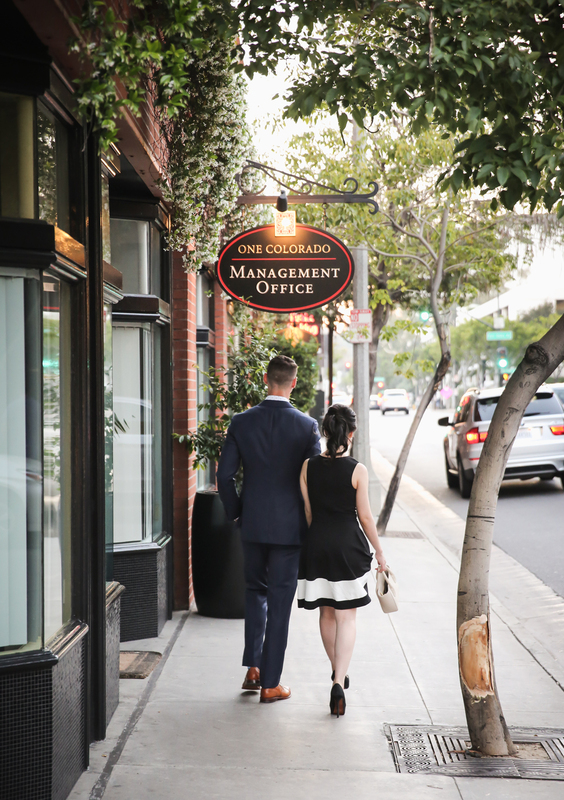 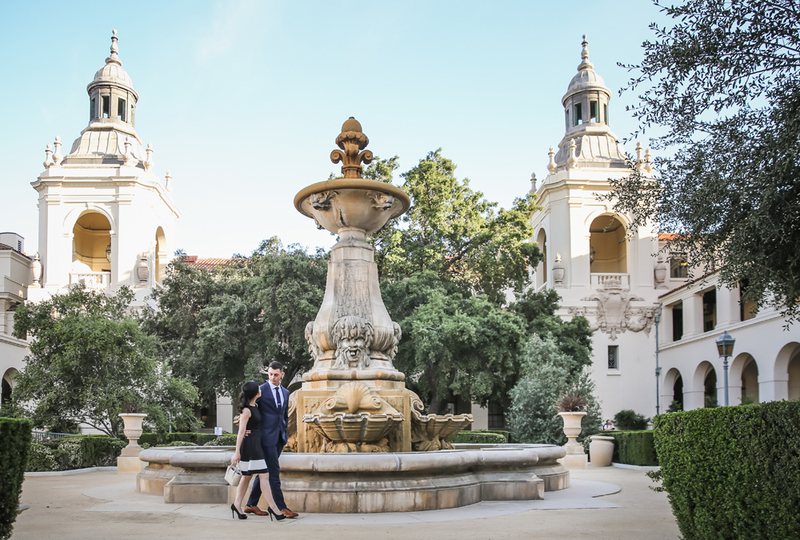 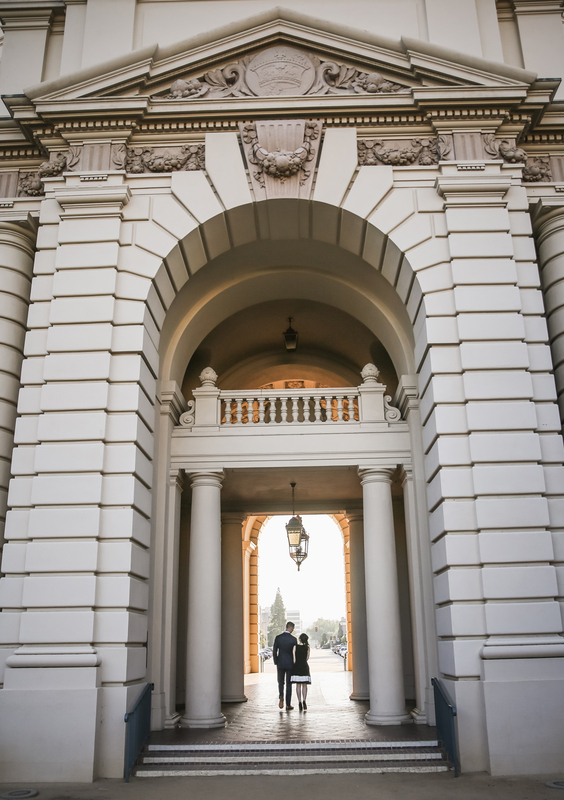 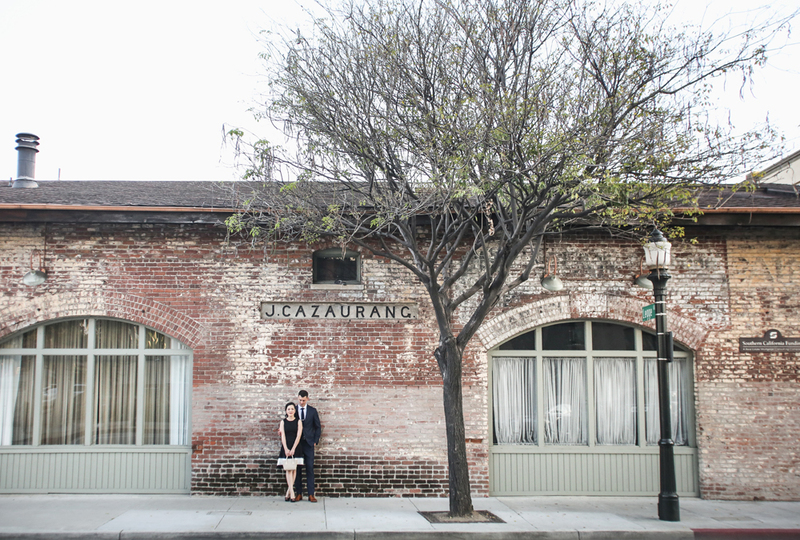 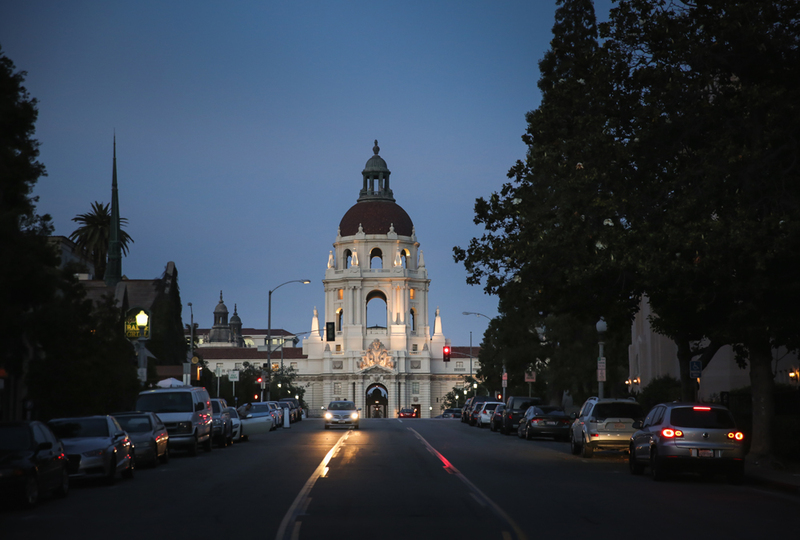 An urban love story photographed in the heart of Pasadena’s Old Town district. 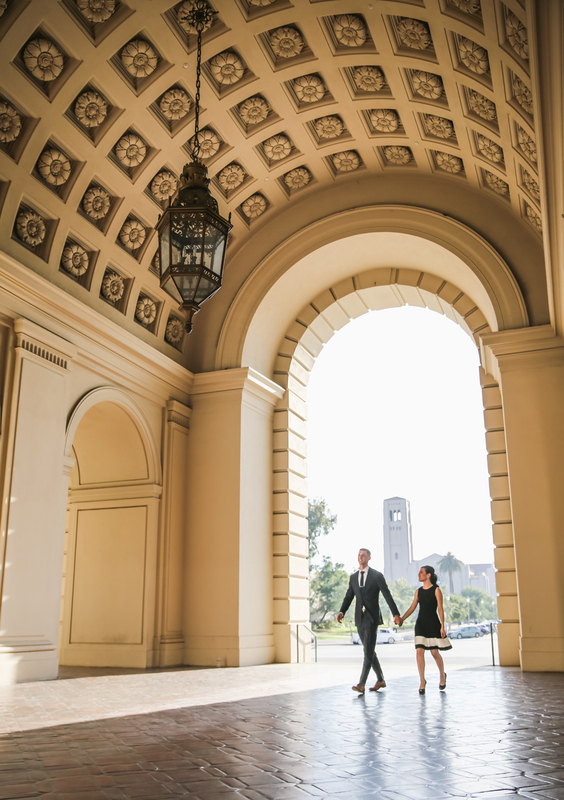 Known for its stunning architecture and old red brick buildings. 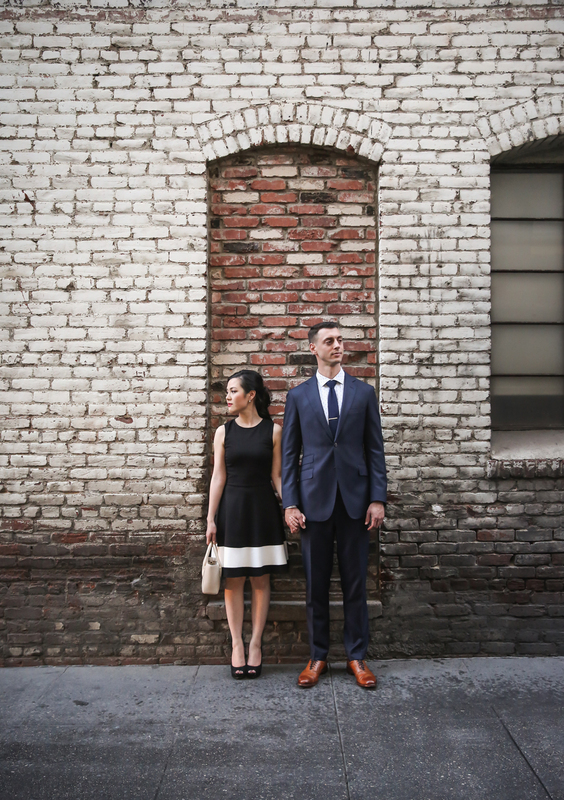 A quaint city with charming window front shops and small candlelit cafes. 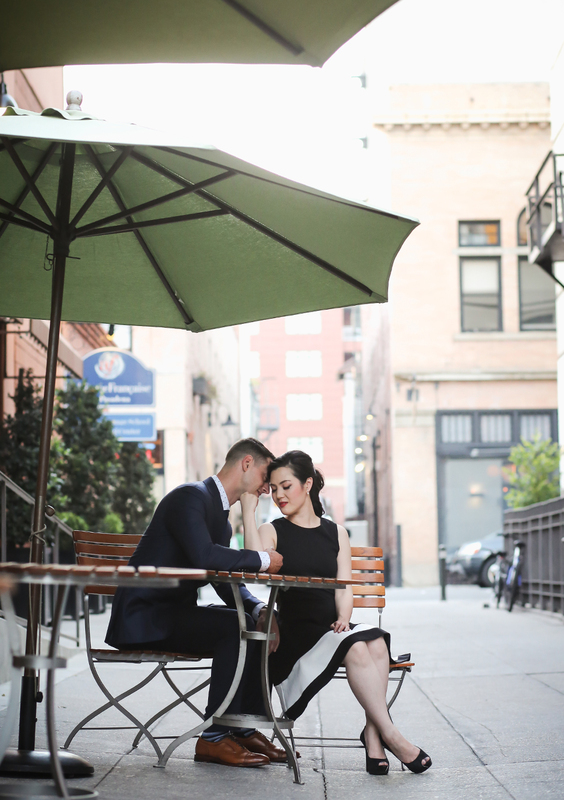 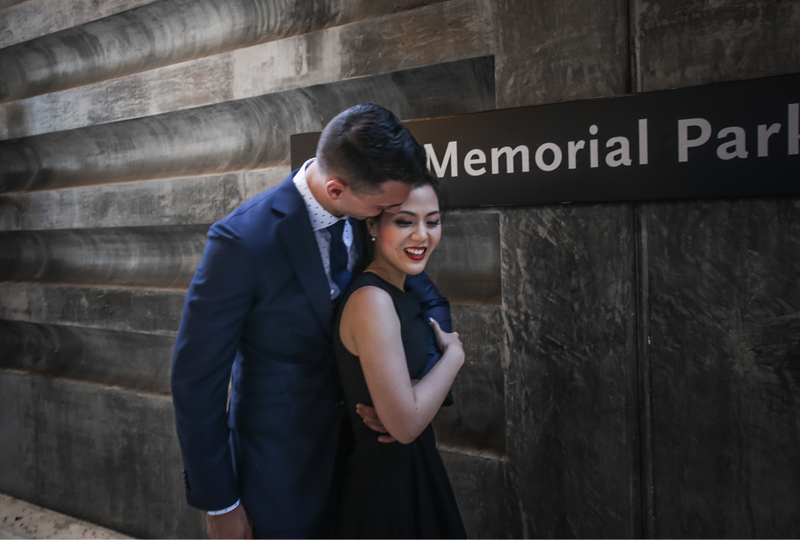 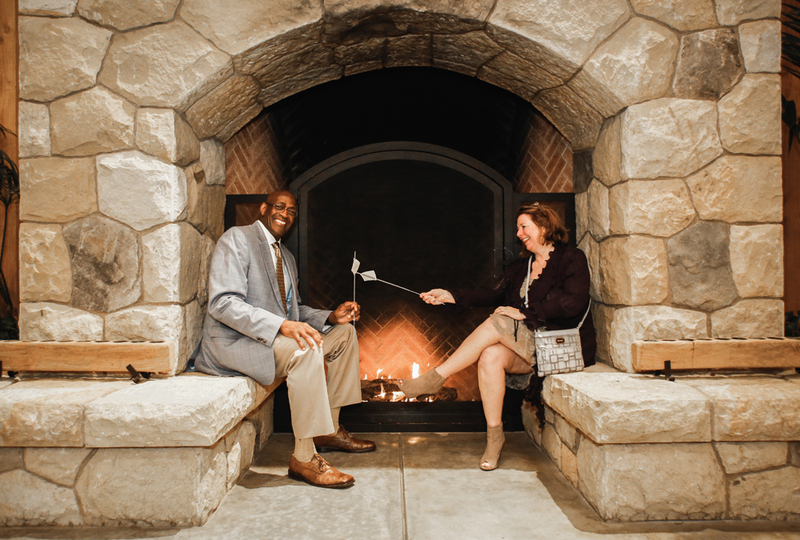 A romantic way to end the engagement shoot and a perfect date night! 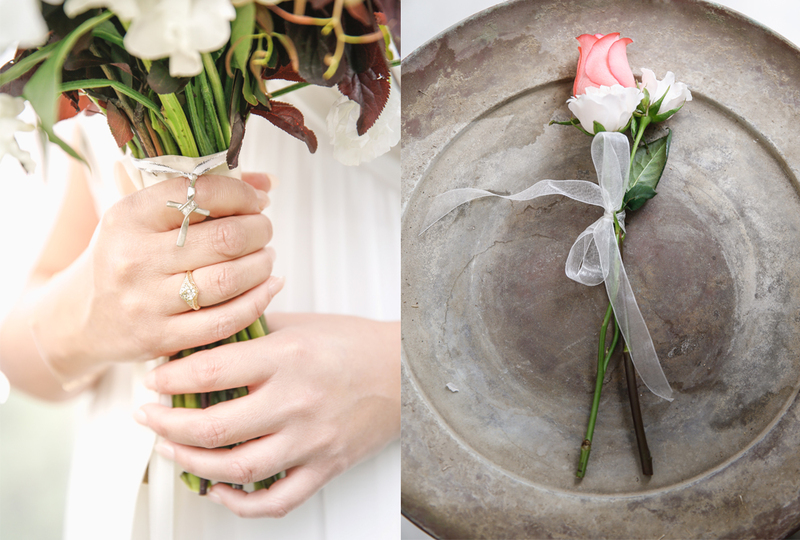 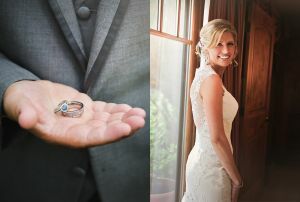 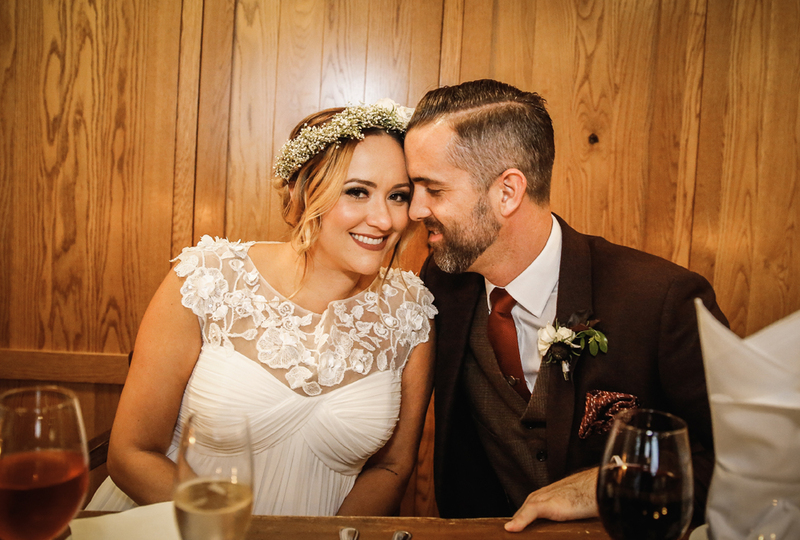 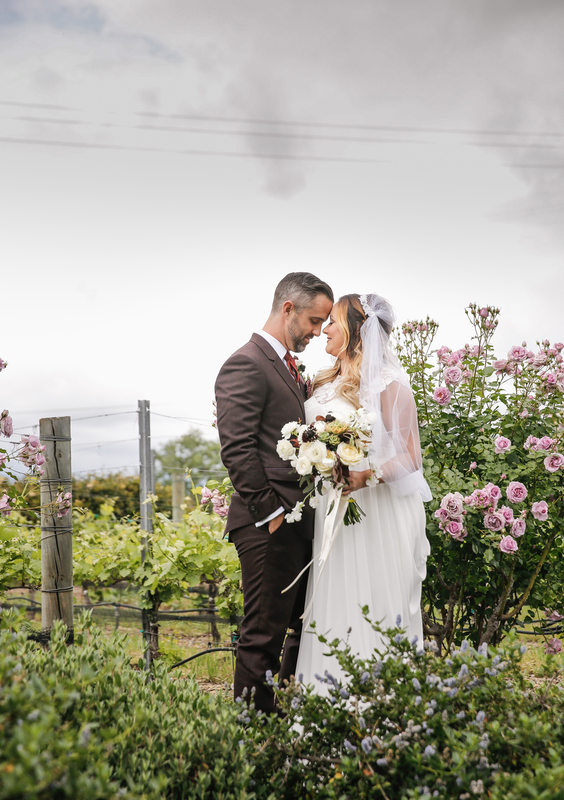 See Alex and Jessica’s wedding images HERE! 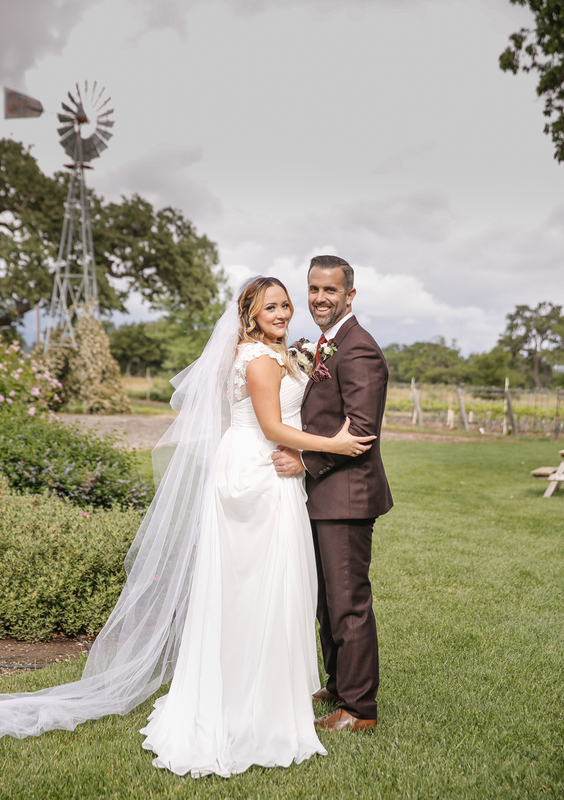 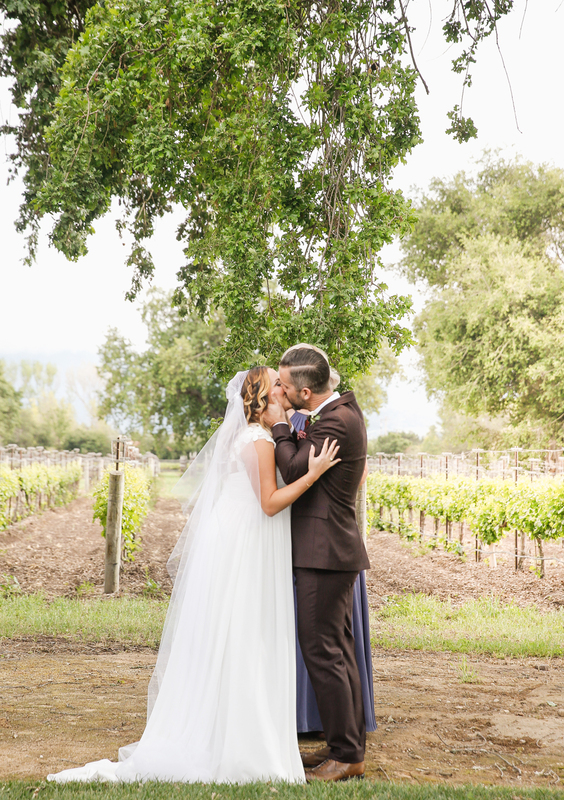 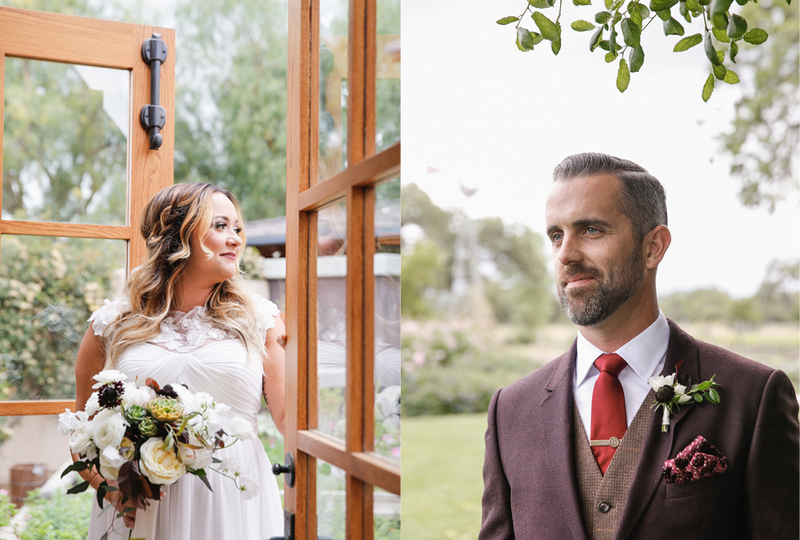 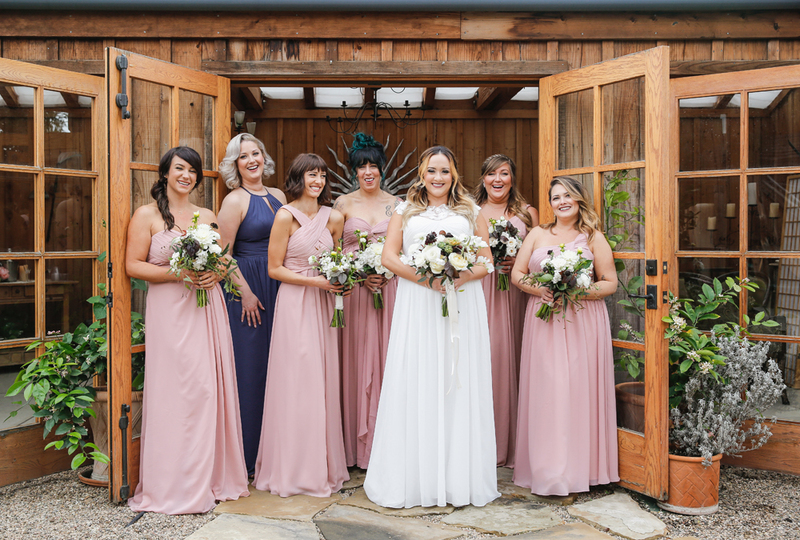 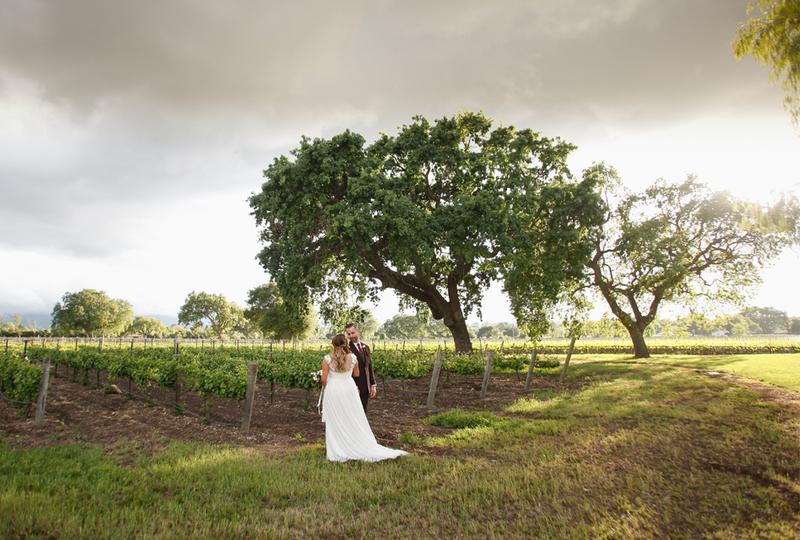 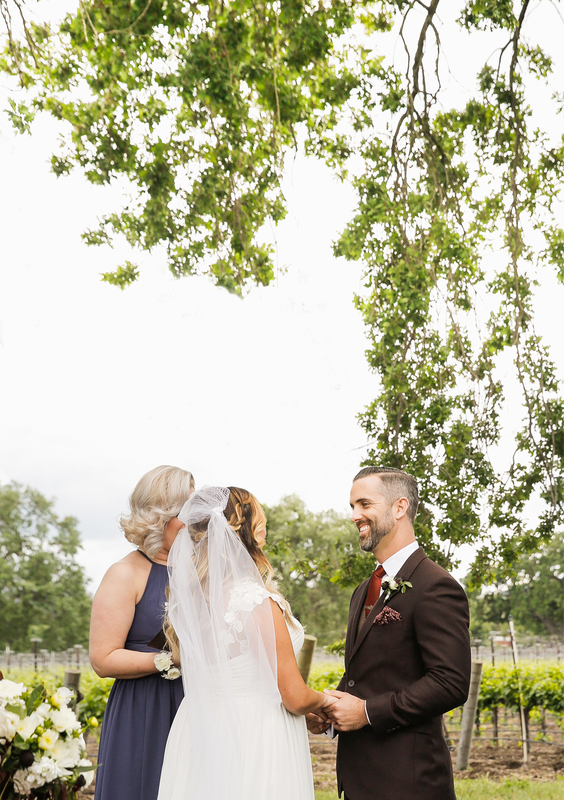 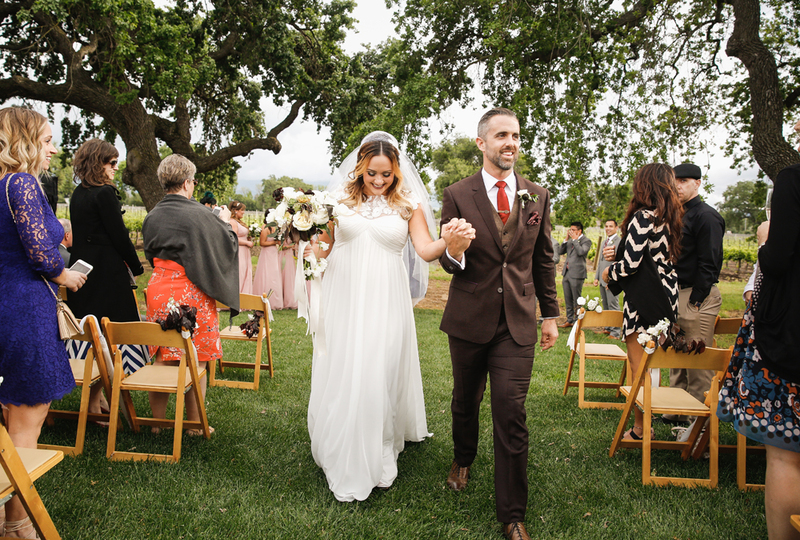 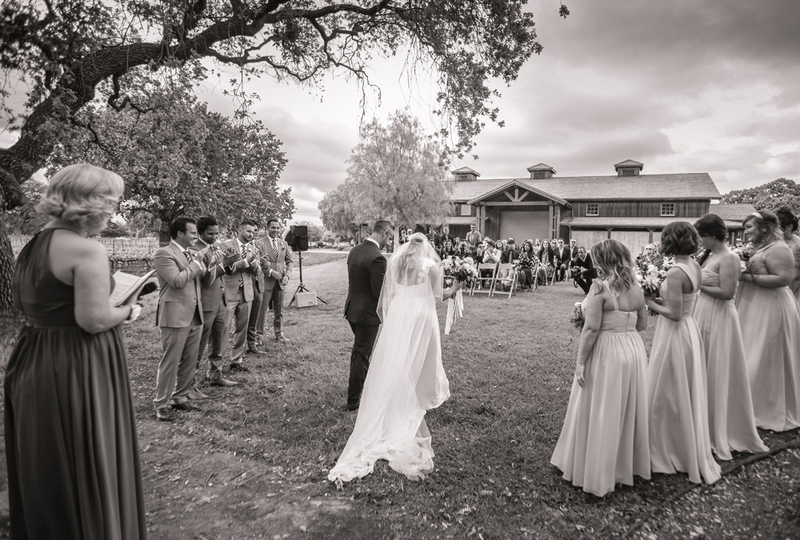 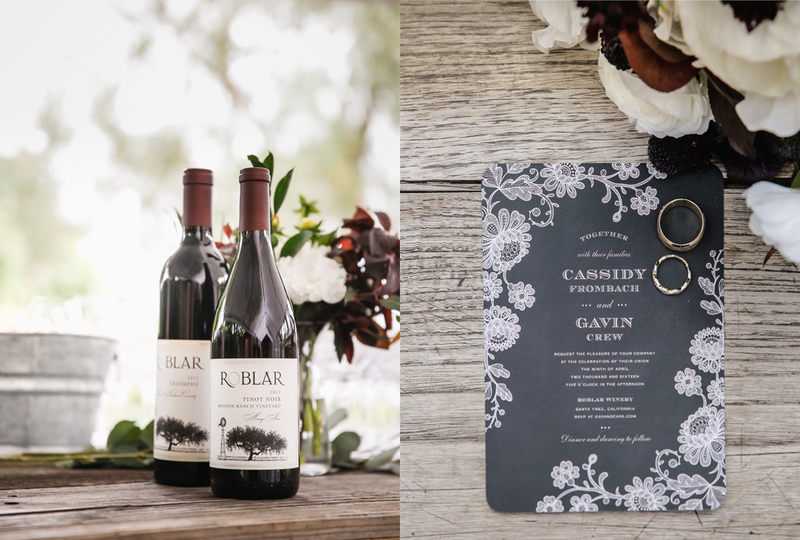 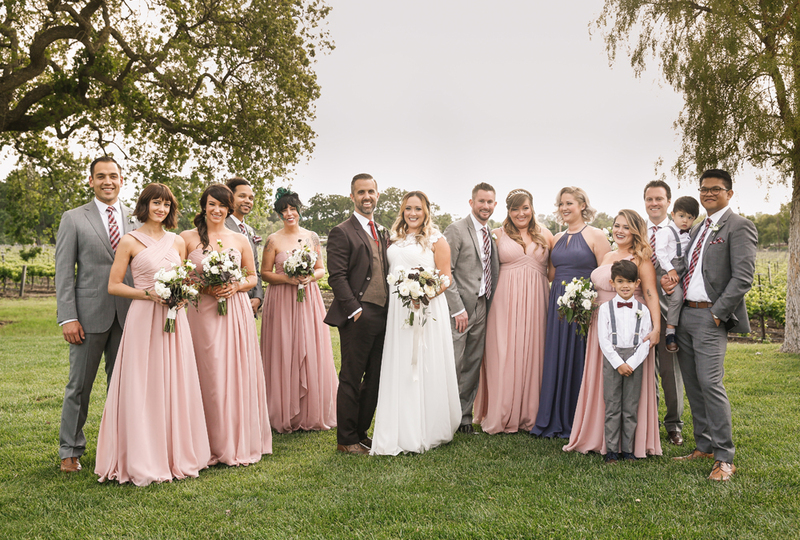 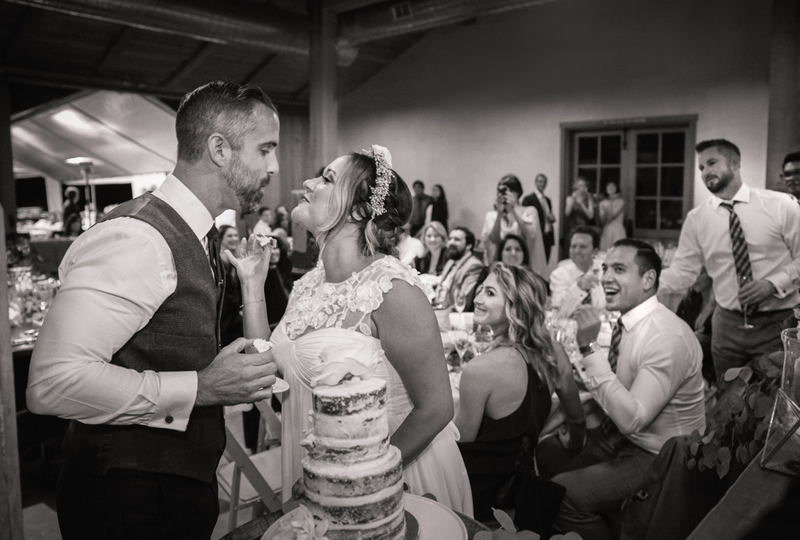 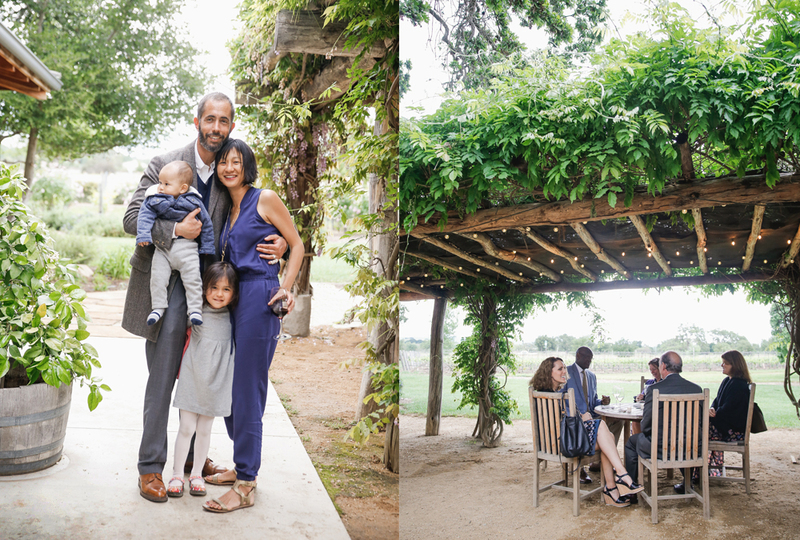 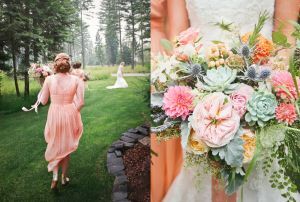 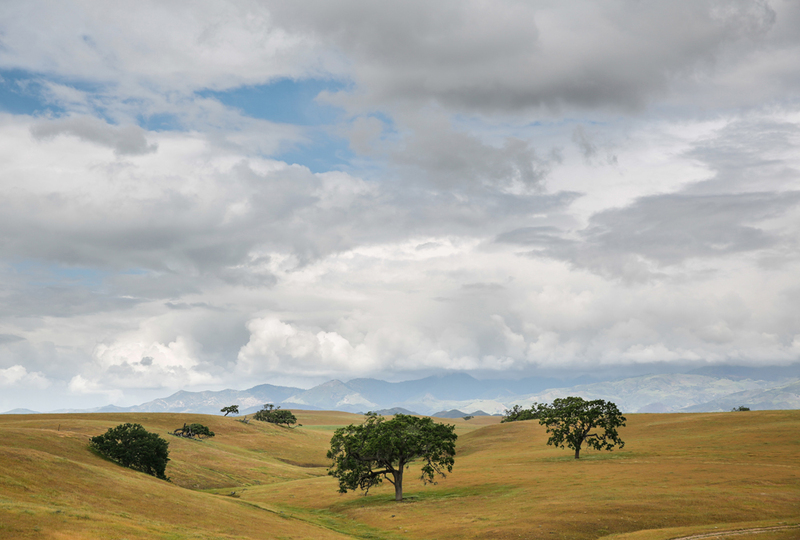 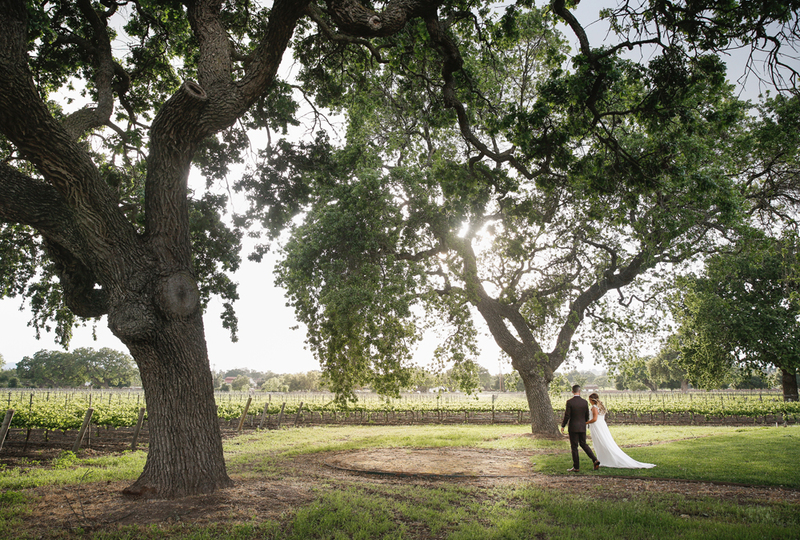 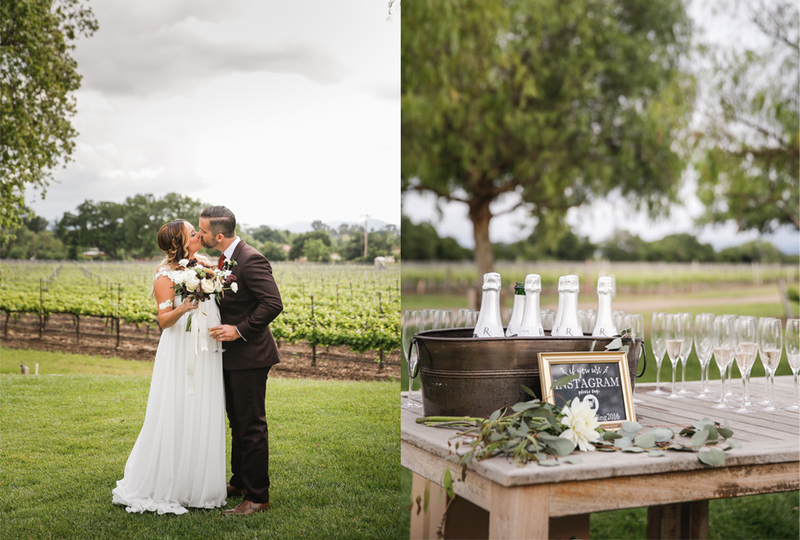 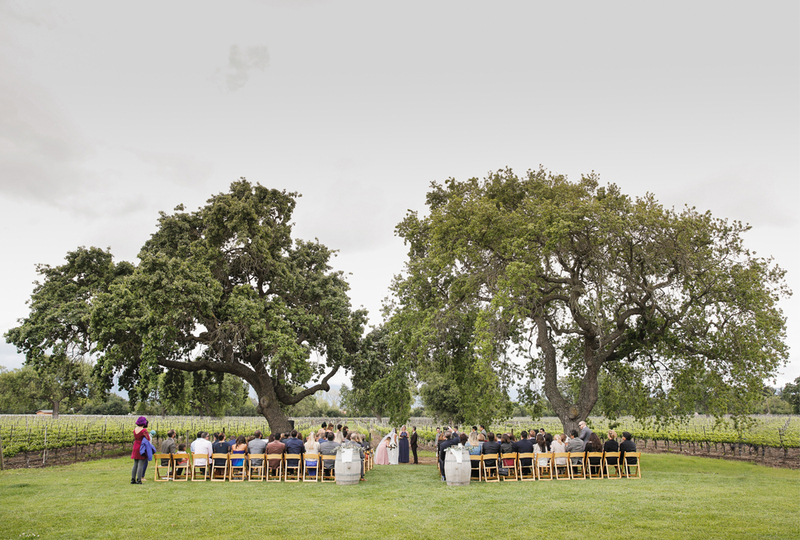 Rolling clouds and the nostalgic sound of songbirds in the vineyard set the stage for Cassidy and Gavin’s incredibly romantic wedding ceremony. 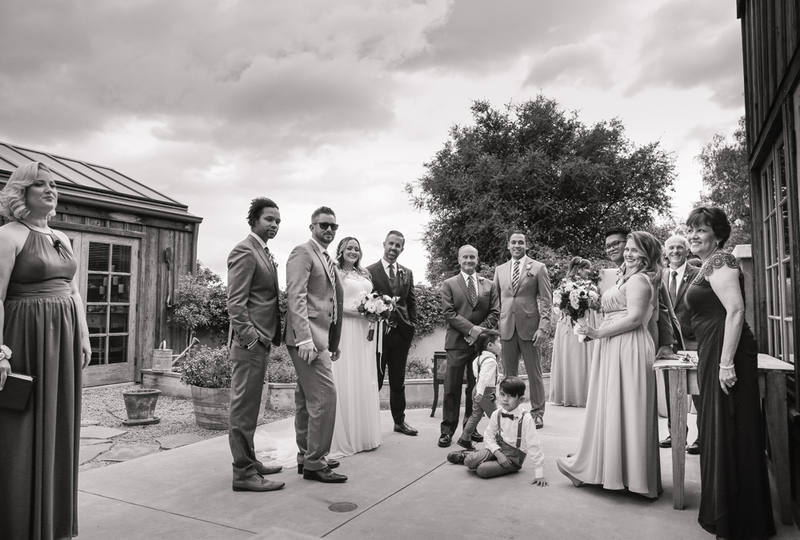 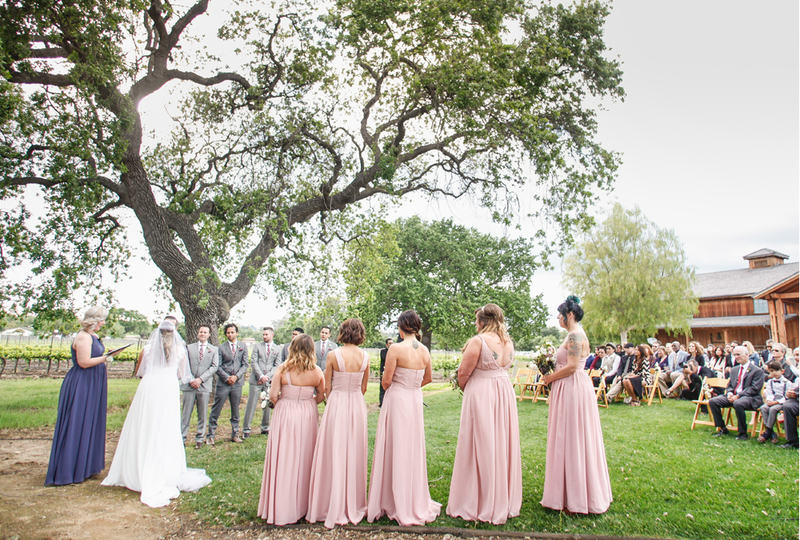 Wedding guests gathered on the lawn at the edge of the vineyard sipping champagne and enjoying the view, as the couple decided to have a first look before the ceremony, to calm some nerves, and share a quiet moment together before the ceremony started. 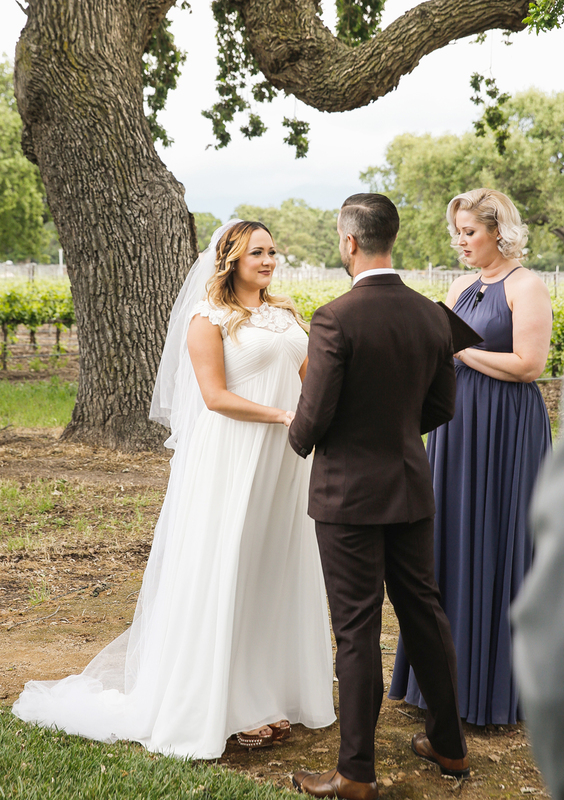 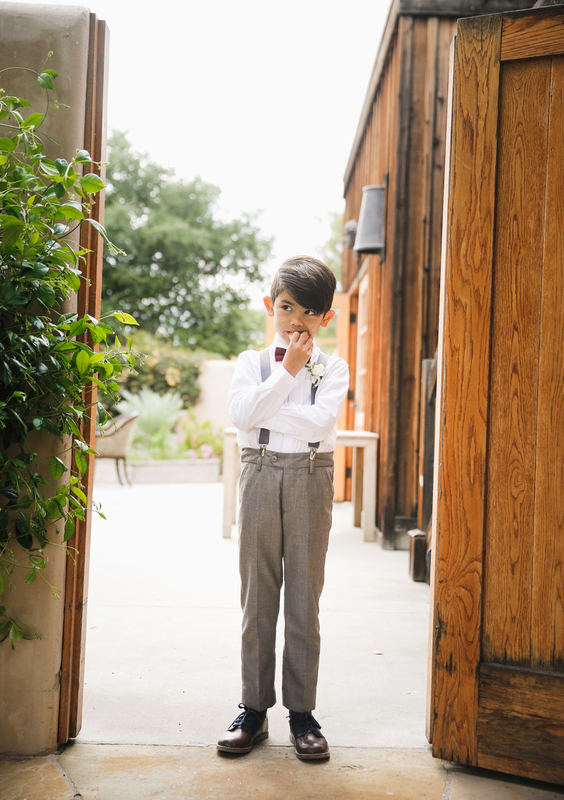 In keeping with an intimate wedding, the couple chose a close friend to officiate the wedding ceremony. 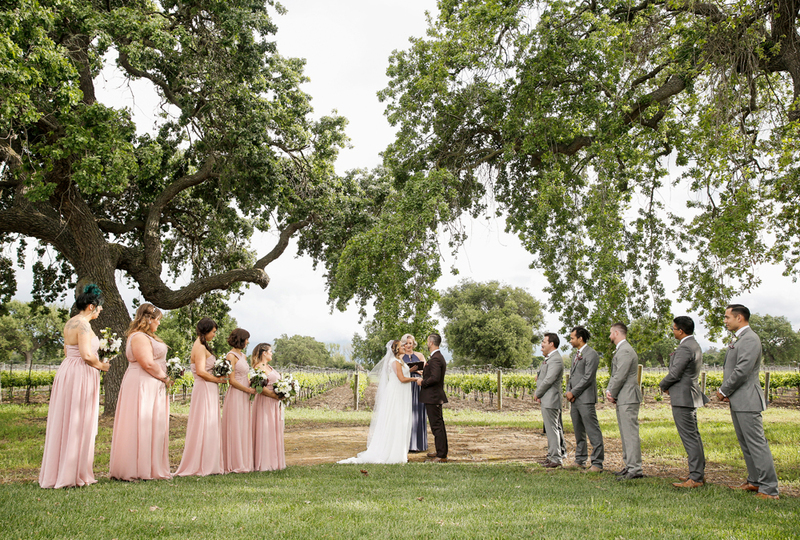 Cassidy and Gavin exchanged their wedding vows under a majestic canopy of hundred year old oaks, like two sentient beings offering their grace and serenity over the ceremony. 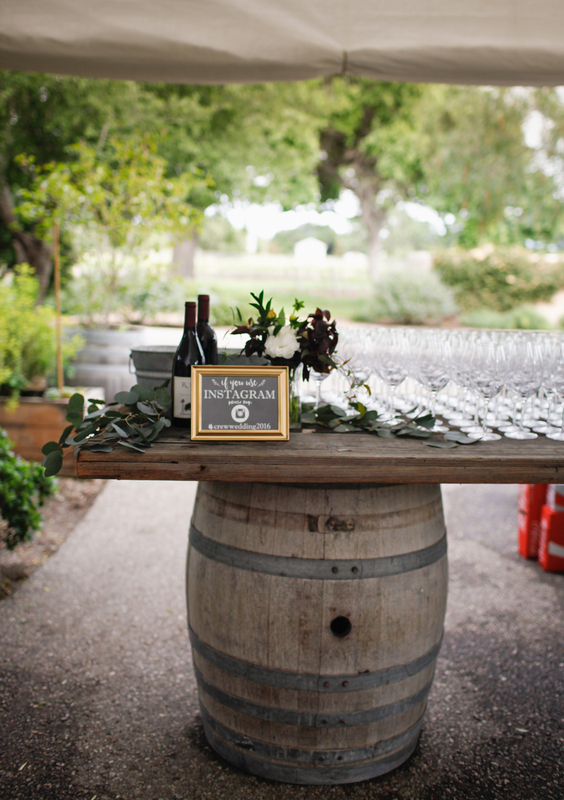 The wedding reception was complete with good wine (of course!) 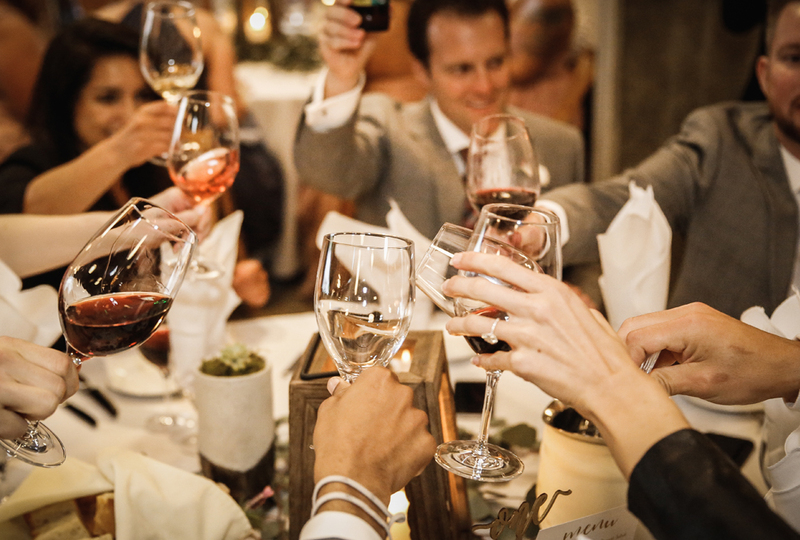 and exceptional cuisine. 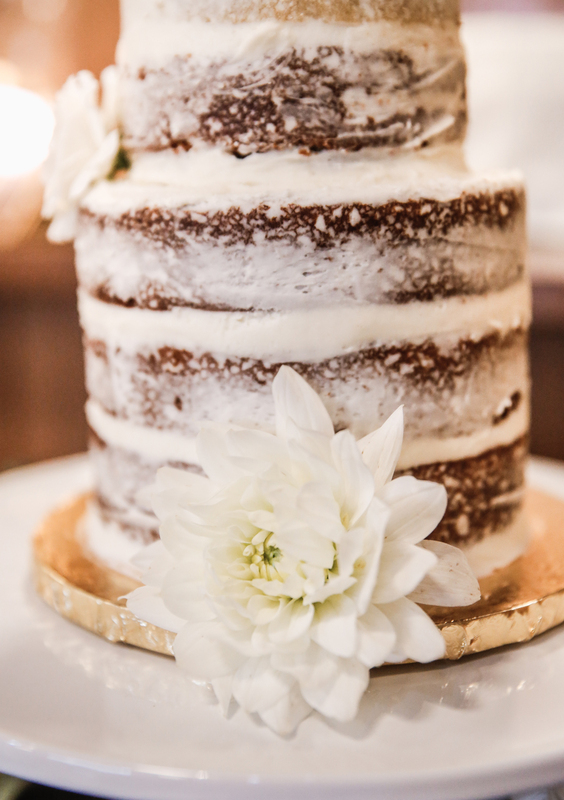 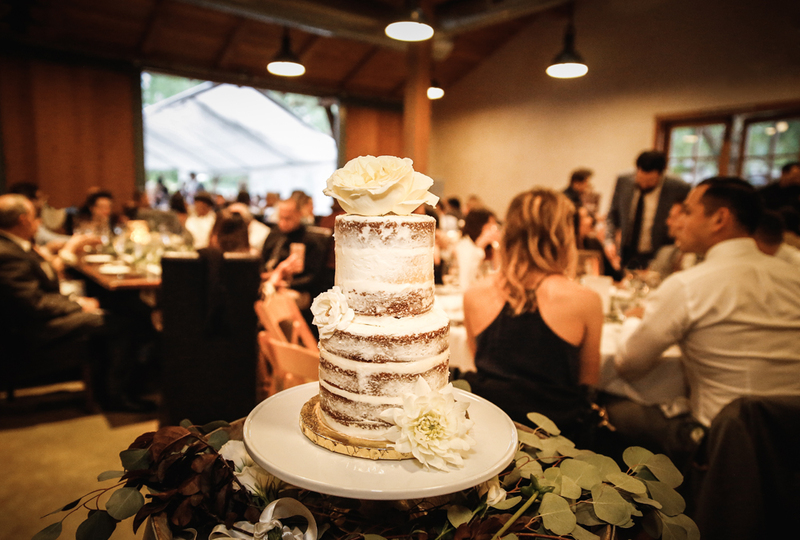 The wedding cake and beautiful desserts were designed and baked by another dear friend as a wedding gift for the couple. 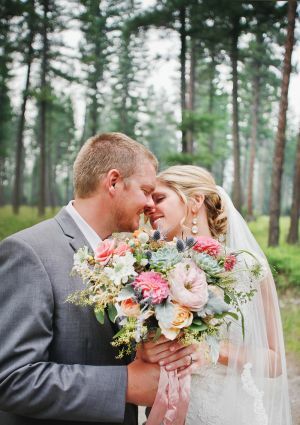 A labor of true love! 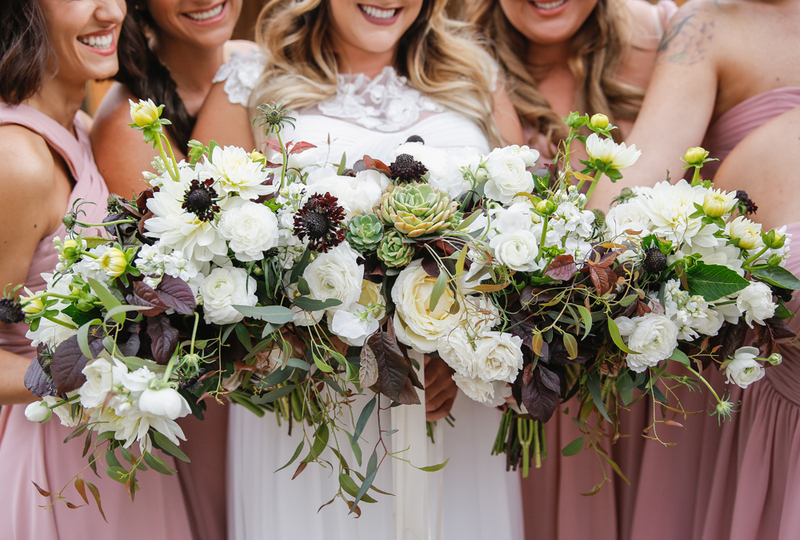 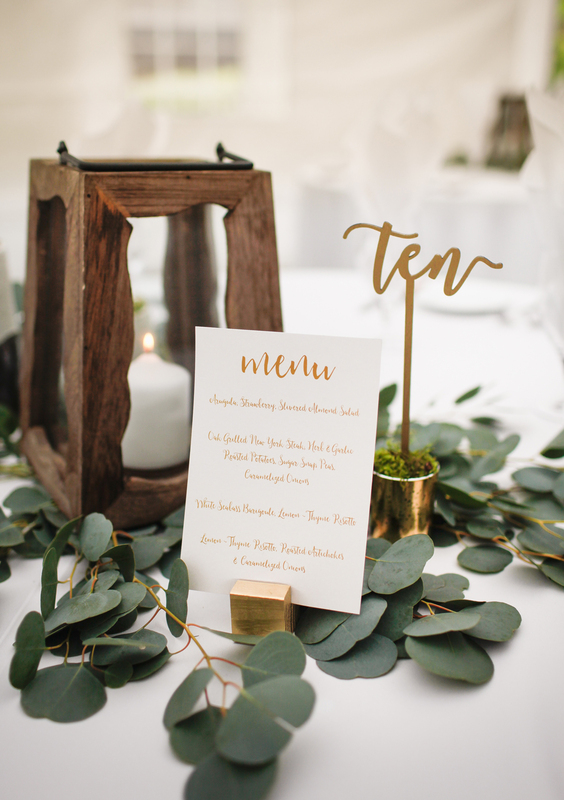 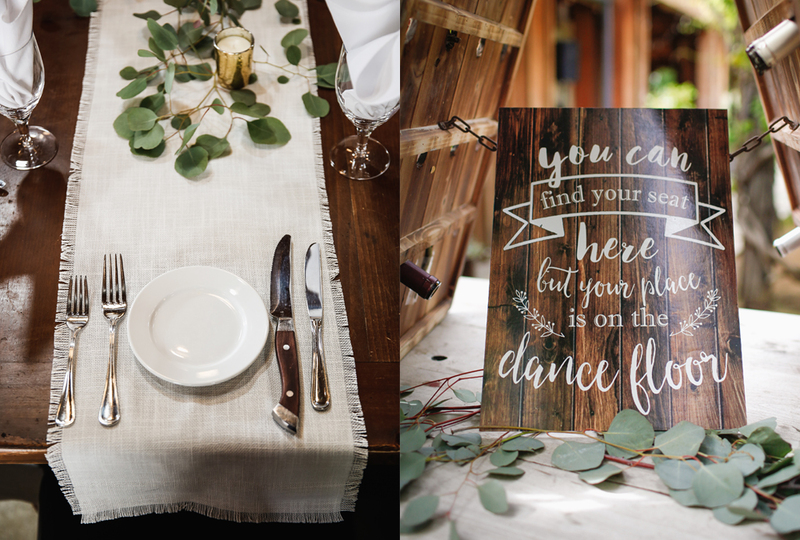 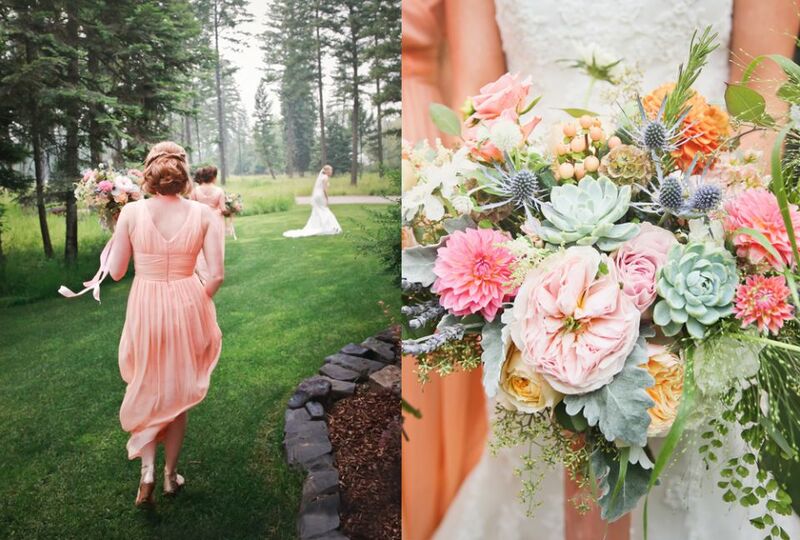 Custom wedding signs and beautiful burgundy and blush flowers with succulent accents designed by Passion Flowers added to the overall charm of the day. 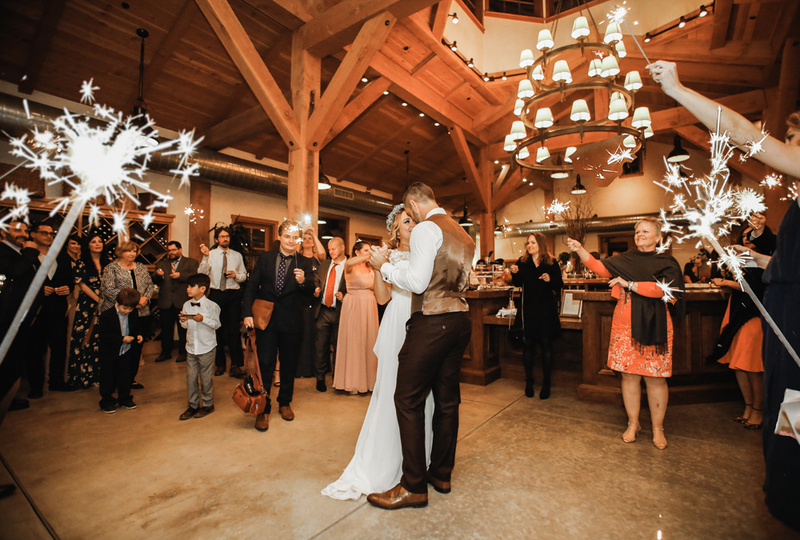 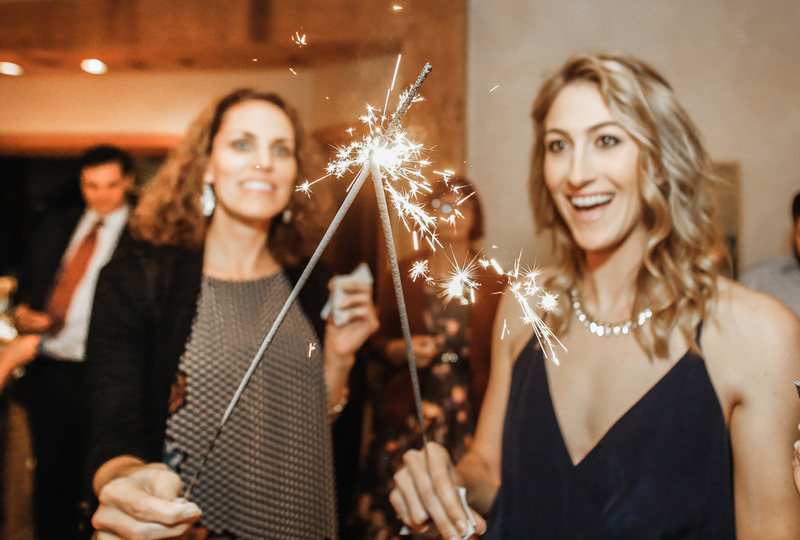 The highlight of the evening was the fiery sparklers that guests held as they surrounded the couple during their first dance as husband and wife. 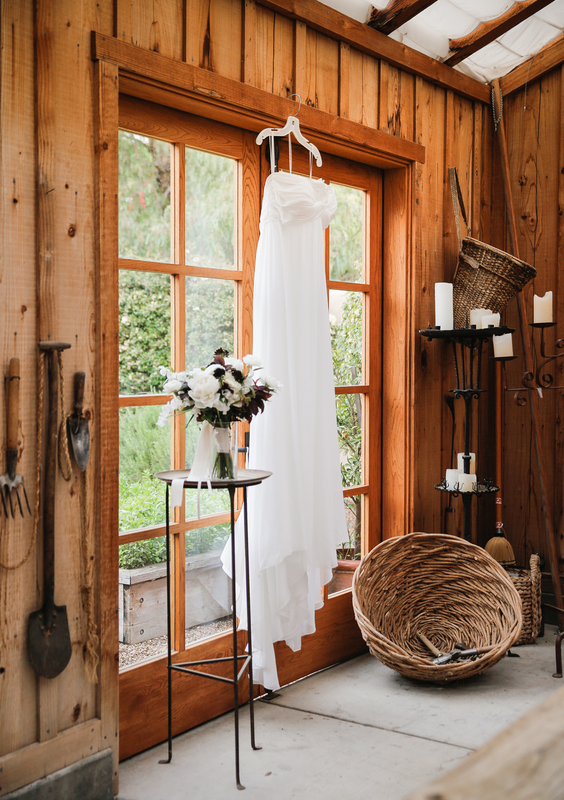 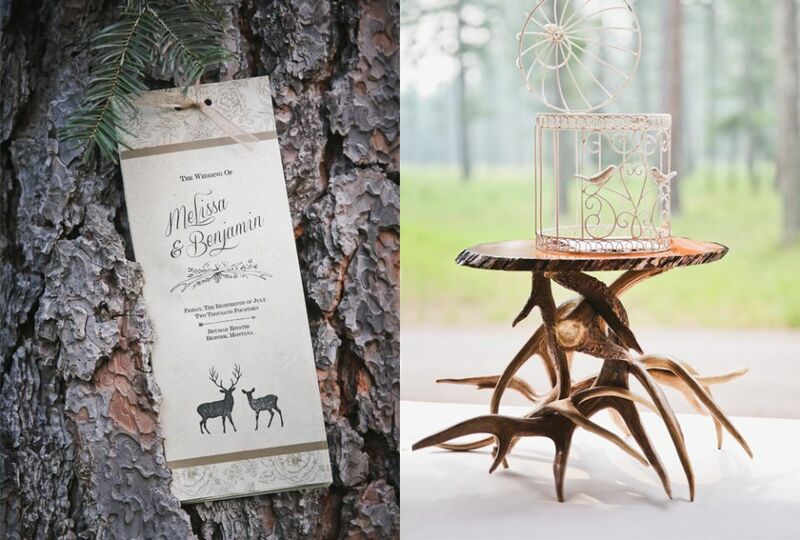 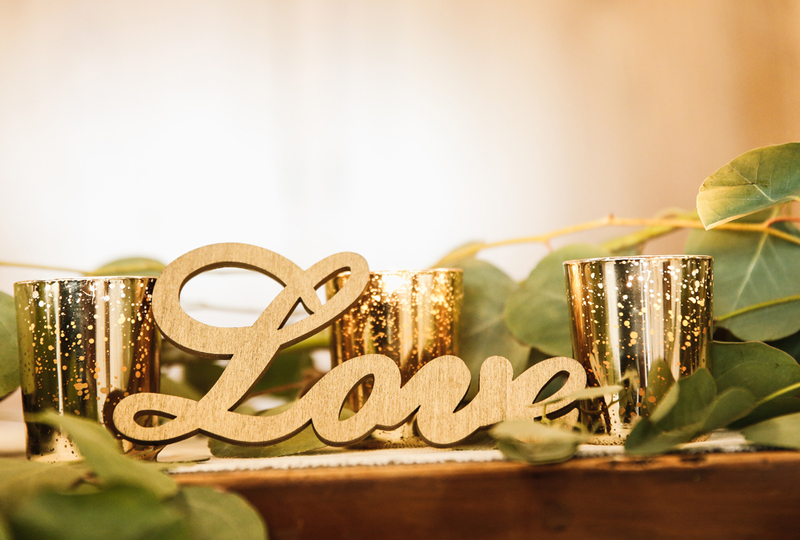 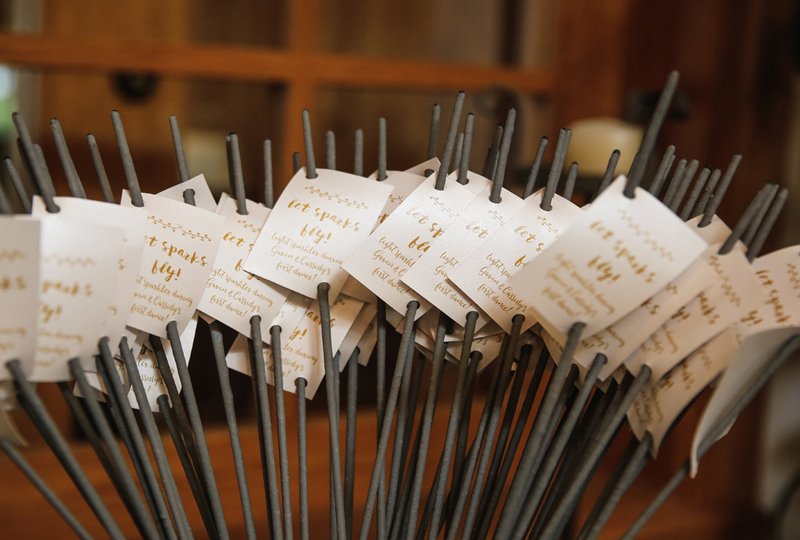 Displayed in tall galvanized buckets with tags that read “Let Sparks Fly” –Perfection! 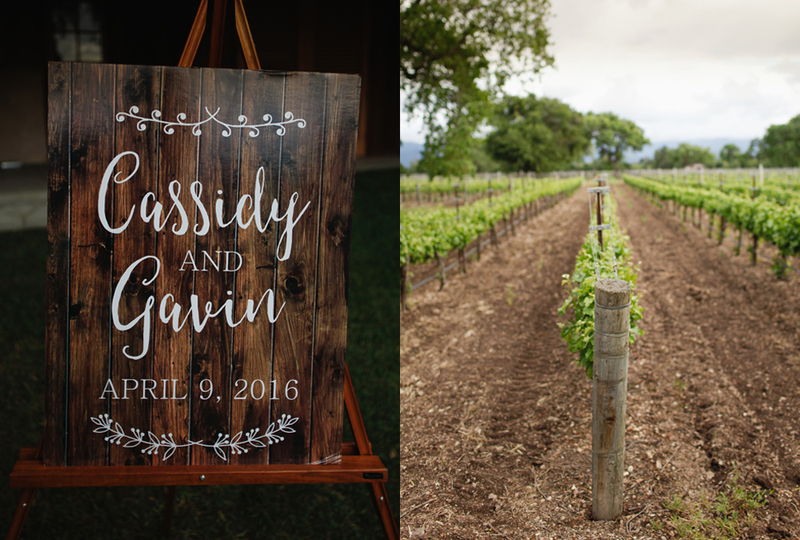 Congratulations, Cassidy & Gavin! 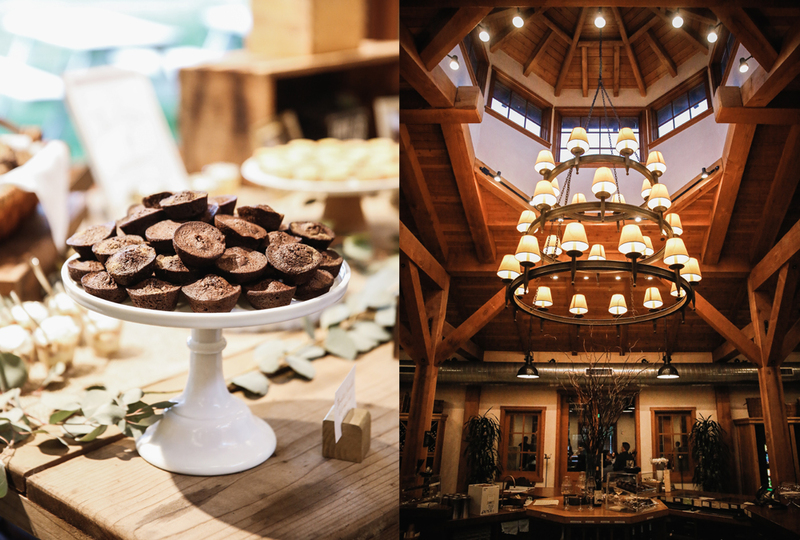 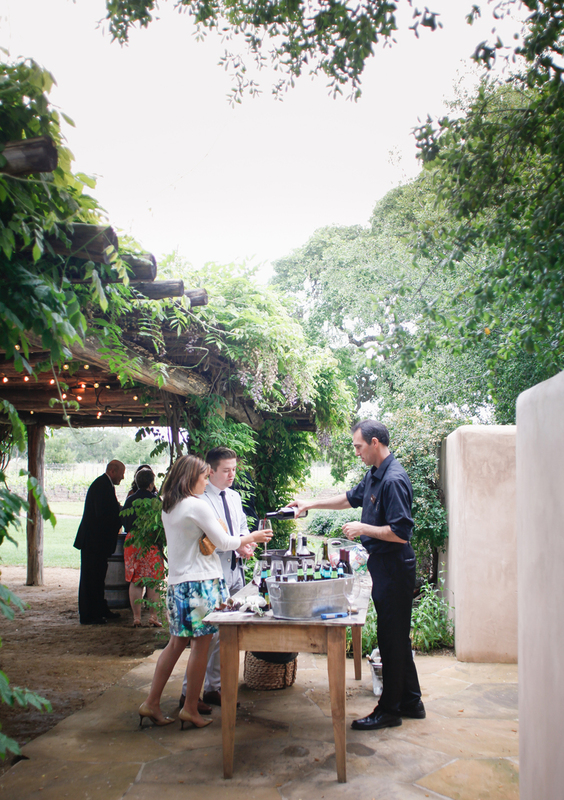 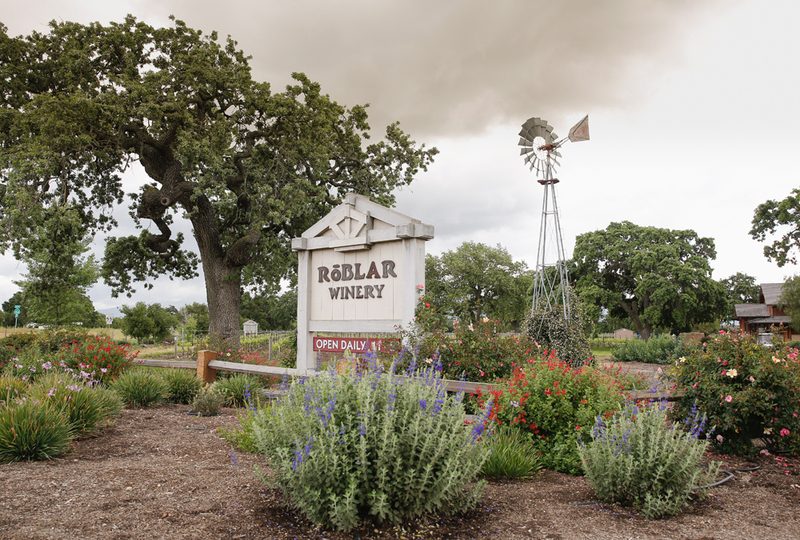 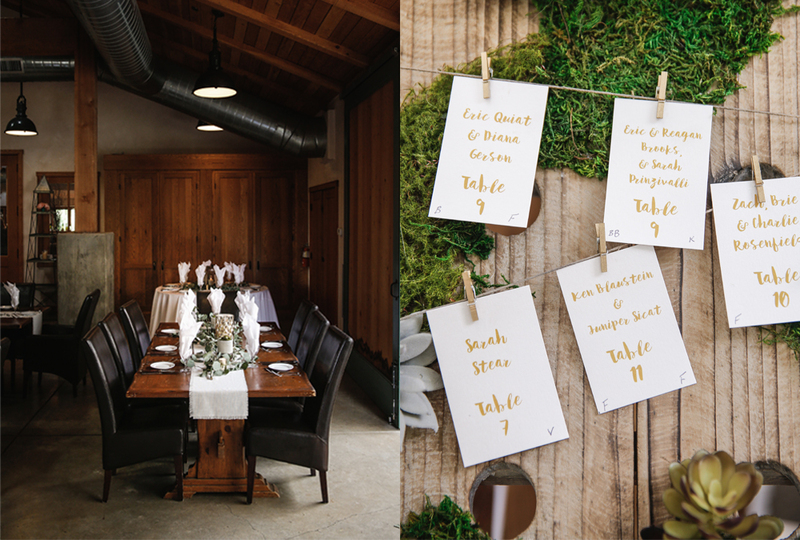 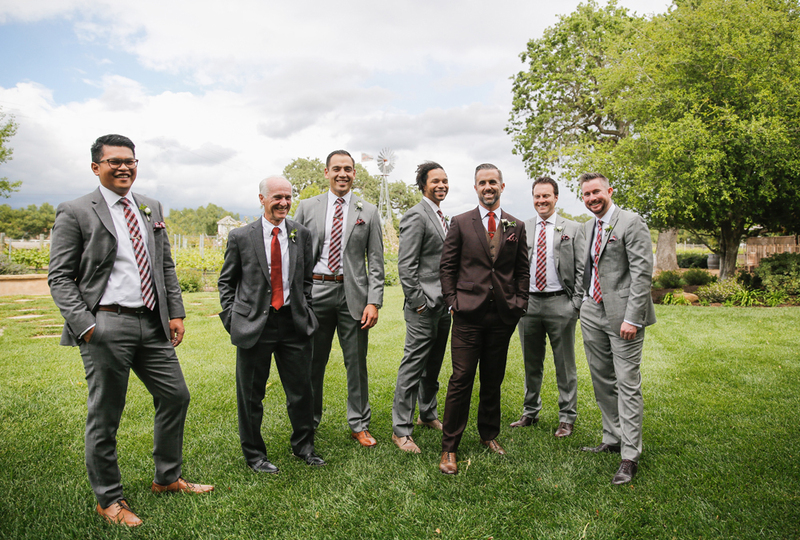 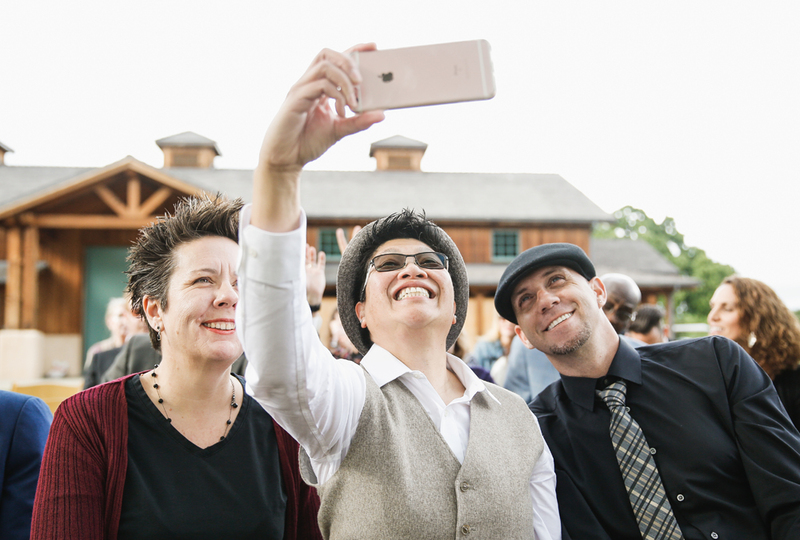 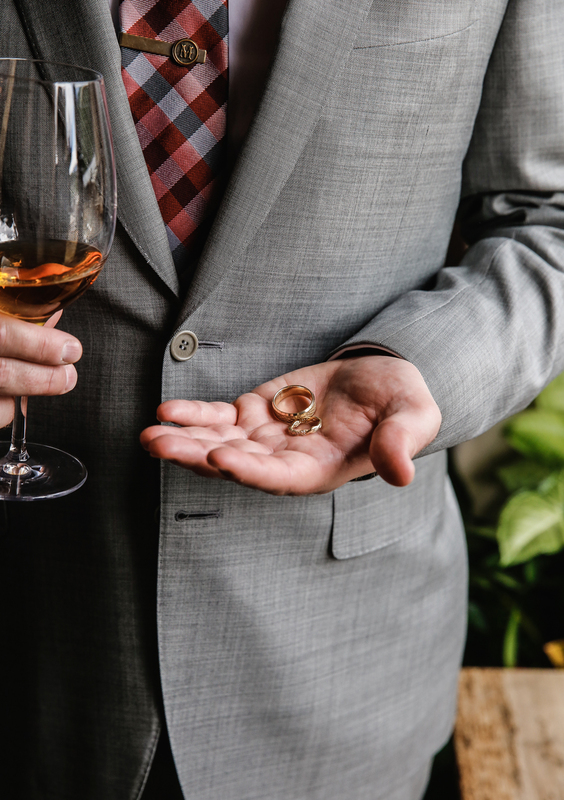 The people and the cuisine at Roblar Winery are exceptional and if you are looking for the perfect winery for your event, Roblar is a must see!